A residential solar energy system will cut or eliminate a homeowner’s electric bill. With electric costs rising more than twice the rate of inflation, a solar panel system generates value today and security for tomorrow. When you produce more solar power than your home uses, the solar electricity flows back to the grid, making your meter spin backwards and earning you credits with the utility company. State and federal incentives typically cover 50%-70% of the cost of a solar panel system. The final net cost of a solar installation is paid back early in the lifetime of the equipment. 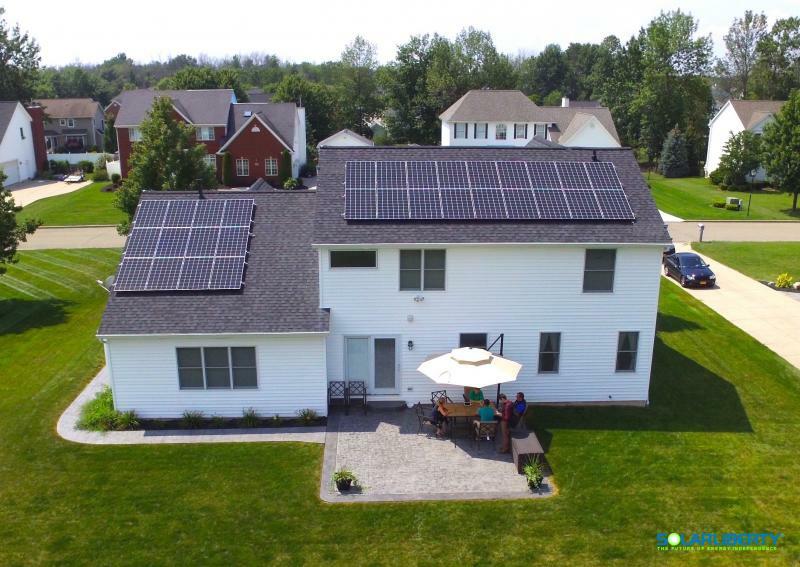 The strong return on investment makes going solar one of the smartest home improvement decisions you can make. Solar homes sell faster and at a higher value than comparable properties. The system has no moving parts, makes no noise, and requires no fuel of any kind. There is little or no maintenance required of the homeowner.